Since the announcement of Goblins vs Gnomes at BlizzCon 2014, we’ve been tinkering away in preparation to bring one of Warcraft’s greatest rivalries to Hearthstone. 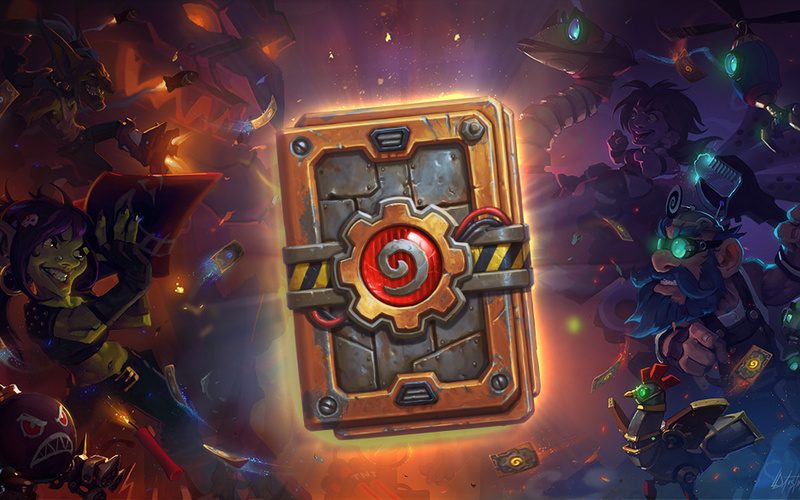 Today we’re excited to announce that Hearthstone’s very first expansion will be exploding onto game boards starting December 9! Goblins! Gnomes! — Eject! Eject! — Mechs! Spare Parts! —It’s Not Ogre Till It’s Ogre — Deathrattle! Goblins vs Gnomes cards can be purchased as packs, crafted with dust, or earned in the Arena. 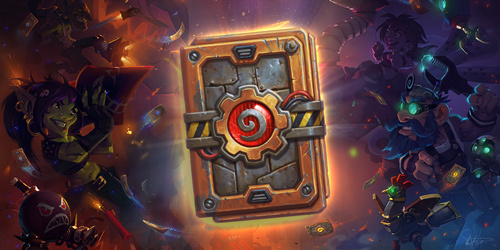 Goblins vs Gnomes card packs will work just like the classic card packs that you already know, but they’ll have an explosive new wrapper, and contain all new cards! The new Goblins vs Gnomes card packs will officially become available for Windows®, Mac®, and iPad® on December 8 in the Americas region (including Southeast Asia and Oceania), and roll out on December 9 to Europe, Korea, Taiwan, and China throughout the day. Be ready to build up your decks, card-slingers—and get ready for glorious mayhem and delightful surprises!